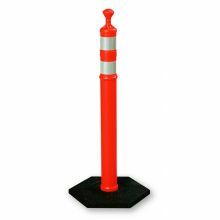 What is a delineator? 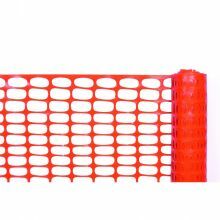 Simply put, it is barrier to be placed to set a line, thus delineate the line. 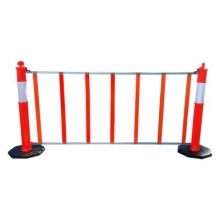 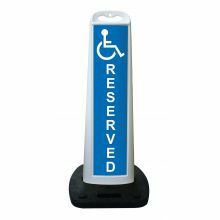 Our delineators are excellent for creating pedestrian barriers. 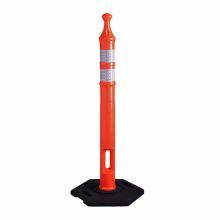 Used to bar hazard sites, guard newly laid asphalt,and for structuring ticket lines at ski resorts, concert venues, and other public areas. 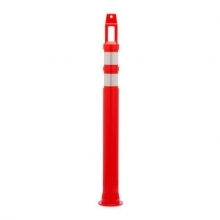 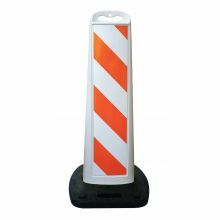 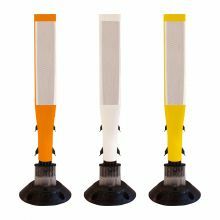 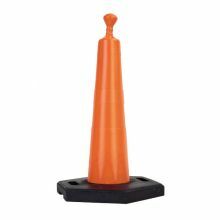 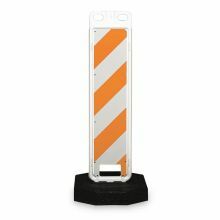 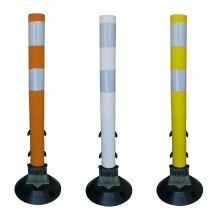 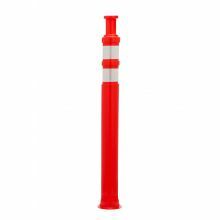 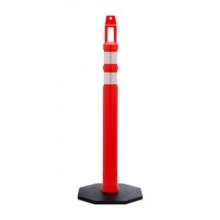 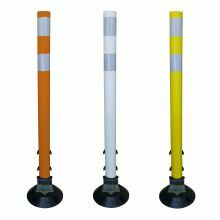 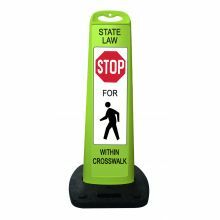 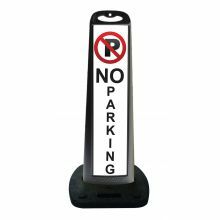 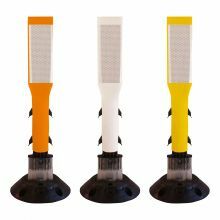 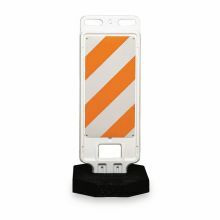 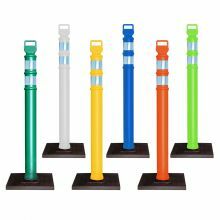 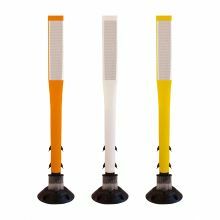 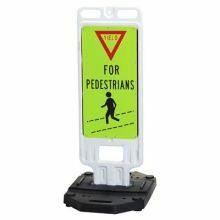 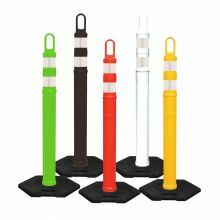 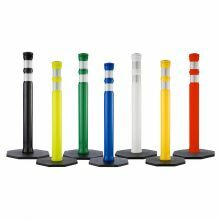 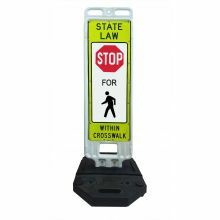 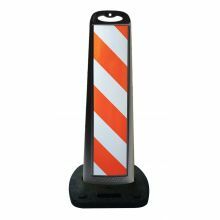 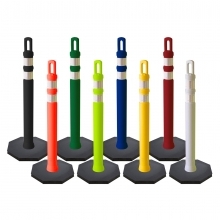 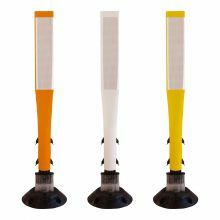 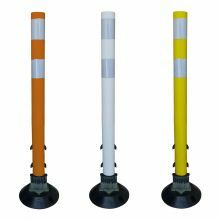 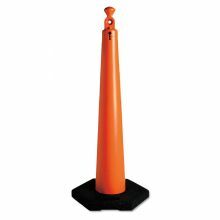 Our delineators come in a variety of colors and tops, to best suite your crowd or traffic control needs. 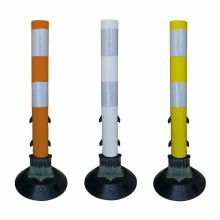 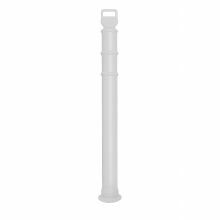 All our delineators come with reflective collars for extra safety. 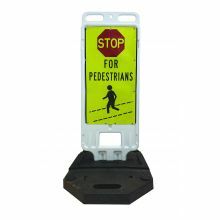 We offer the lowest prices on delineators along with the largest selection of styles, weights and colors. 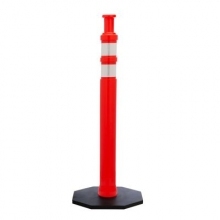 Traffic Cones For Less is your Delineator Super Store.